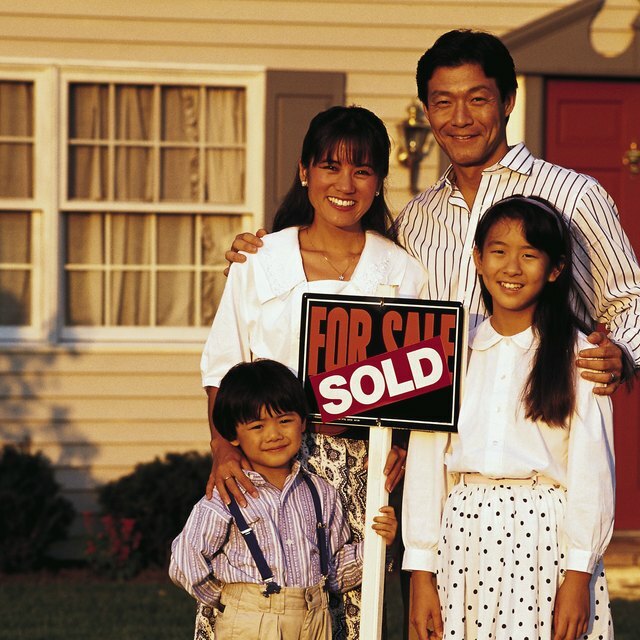 Real estate can be held individually, or with two or more parties as co-owners. You can choose from different forms of co-ownership. They choose to co-own property for various reasons.For example, parties may hold property together because they contribute financially to its purchase and maintenance. Or, they may co-own real estate to avoid probate court for their heirs. Parties can hold real estate title together as tenants in common. This form of ownership permits co-tenants to leave their property interests to anyone they wish upon death. Tenants in common may designate their property to go to heirs in wills that are subject to probate court. Or, they can avoid probate by titling their property interests into trusts. A tenant in common generally does not need the consent of his co-tenants to sell, or mortgage, his property interest. Co-tenants who own real estate through joint tenancies enjoy rights of survivorship. Namely, when one joint tenant dies, her surviving joint tenants automatically obtain her property interest. Many people use joint tenancies because they bypass probate courts which saves time and money for heirs. A surviving joint tenant generally must record a certified death certificate with the register of deeds in the county in which the real estate is located. Tenancies by entireties are a form of co-ownership reserved solely for married couples. Generally, a spouse's individual creditors cannot attach property held as tenants by enterities. Tenancies by entireties also provide rights of survivorship for spouses. Tenancies by entireties terminate if a couple divorces, or if they consent to hold their property in a different form. Some states do not recognize tenancies by entireties. Married couples generally use joint tenancies when tenancies by the entireties are not available. How Does Real Estate Pass Through Intestacy? Shared real estate ownership has benefits and risks. Neither co-tenant has full control over co-owned real estate. This can serve as a protection, or risk, depending on individual situations. Changed circumstances can also lead to quarrels between co-tenants that often result in the desire to undo co-ownership arrangements. A written plan detailing what happens if co-tenants decide they no longer wish to own real estate together can potentially avoid burdensome legal battles. Realtor.com: What is Joint Tenancy?